We currently operate and service the following and surrounding areas. If your area is not listed, then please do get in contact with us to see if we can service your area. Isle Of Wight services available for £150 extra charge. Check the full page. More coverage page down. 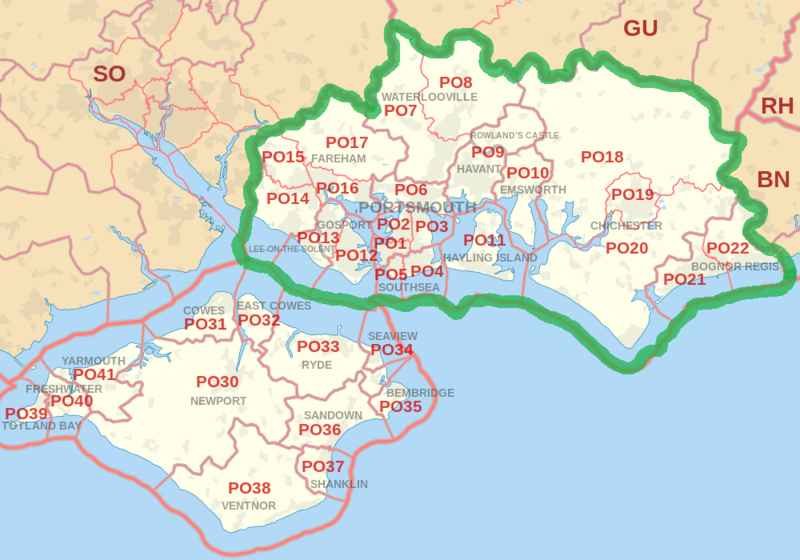 The PO postcode area, also known as the Portsmouth postcode area, is a group of postcode districts around Bembridge, Bognor Regis, Chichester, Cowes, East Cowes, Emsworth, Fareham, Freshwater, Gosport, Havant, Hayling Island, Lee-on-the-Solent, Newport, Portsmouth, Rowland's Castle, Ryde, Sandown, Seaview, Shanklin, Southsea, Totland Bay, Ventnor, Waterlooville and Yarmouth in England. 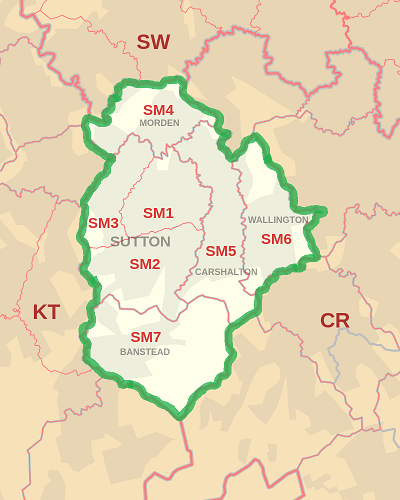 SW postcode area: The South Western postcode area has nine boroughs including all of the London Borough of Wandsworth, the western portion of the London Borough of Lambeth, a very small part of Royal Borough of Kingston upon Thames, the southern sections of the City of Westminster and the Royal Borough of Kensington and Chelsea, the southeastern portion of the London Borough of Hammersmith and Fulham, the northeastern area of the London Borough of Richmond upon Thames and the northern sections of the London Borough of Merton and London Borough of Croydon. 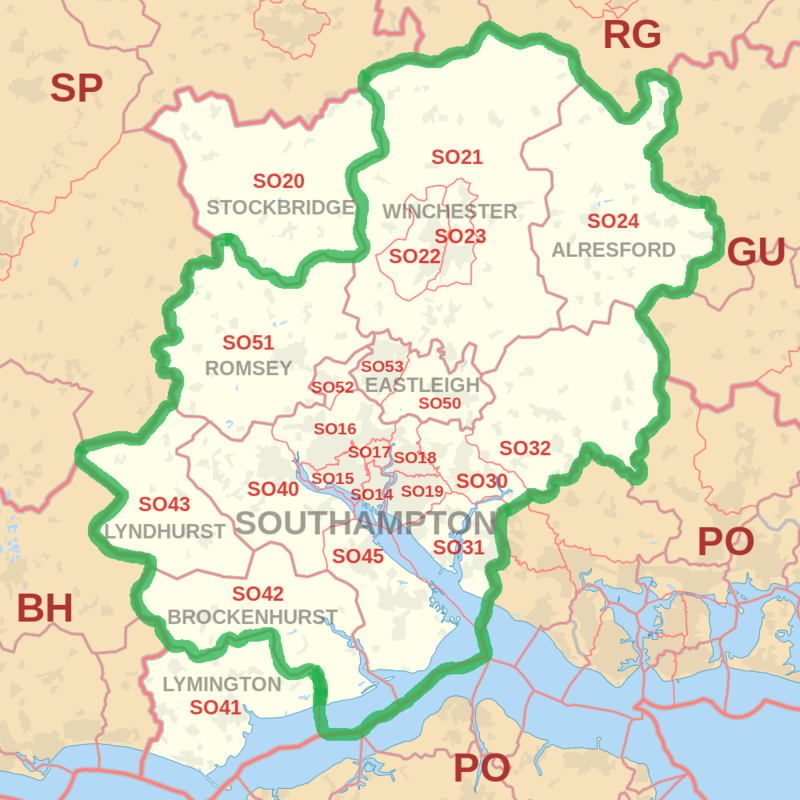 SE postcode area: The SE (South Eastern) postcode area, also known as the London SE postcode area, is the part of the London post town covering part of south-east London, England. 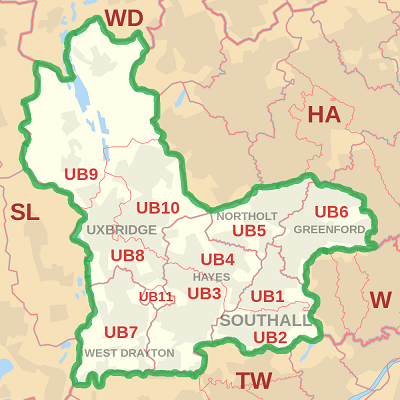 It loosely corresponds to the London Borough of Southwark, London Borough of Lewisham and Royal Borough of Greenwich, the northern part of the London Borough of Croydon, the eastern part of the London Borough of Lambeth, the western part of the London Borough of Bexley and the northwestern part of the London Borough of Bromley. W postcode area: Postcode districts W1 and W2 are central to London, with the W3–W14 postcode districts radiating outwards to the west. 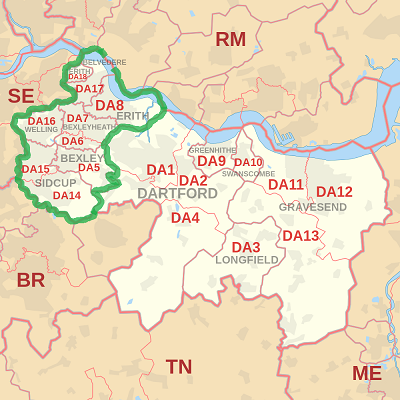 The boundaries of the area and its numbered districts have changed over time and are the result of the working requirements of the Royal Mail. They are not tied to those of the local authority areas served; consequently a locality name might describe varying areas. W1 is almost entirely in the City of Westminster, with a small part in the London Borough of Camden. 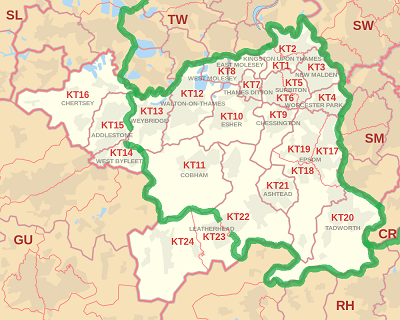 W2–W14 cover parts of the City Westminster, the Royal Borough of Kensington and Chelsea, London Borough of Ealing, London Borough of Brent, London Borough of Hammersmith and Fulham and London Borough of Hounslow, as well as a very small part of Camden borough. 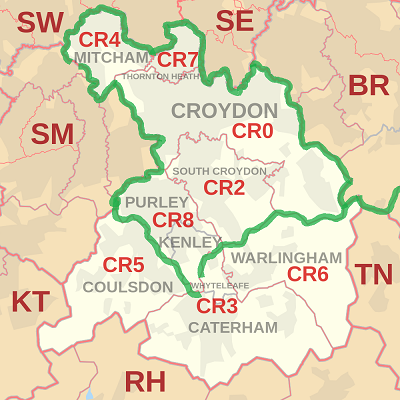 WC postcode area: The WC (Western Central) postcode area, also known as the London WC postcode area, is a group of postcode districts in central London, England. It includes parts of the London Borough of Camden, City of Westminster, London Borough of Islington and a very small part of the City of London. The area covered is of very high density development. The current postcode districts are relatively recent: divisions WC1 and WC2 districts established only in 1917. Where the districts are used for purposes other than the sorting of mail, such as use as a geographic reference and on street signs, they continue to be commonly grouped into these two 'districts'. 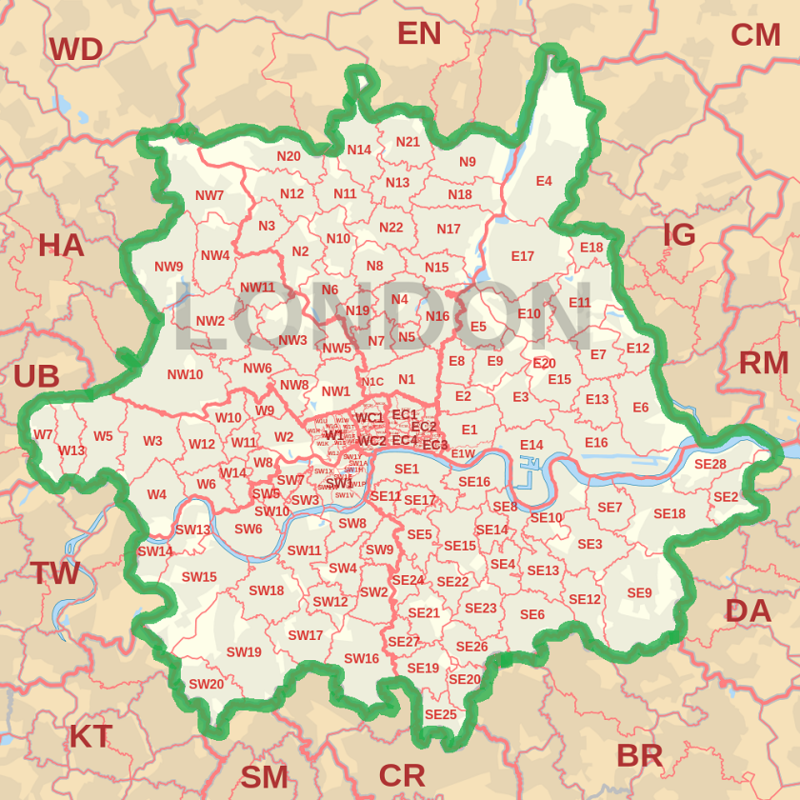 EC postcode area: The EC (Eastern Central) postcode area, also known as the London EC postal area, is a group of postcode districts in central London, England. It includes almost all of the City of London and parts of the London Boroughs of Islington, Camden, Hackney, Tower Hamlets and Westminster. The area covered is of very high density development. Deliveries for the EC postcode area are made from Mount Pleasant Mail Centre. 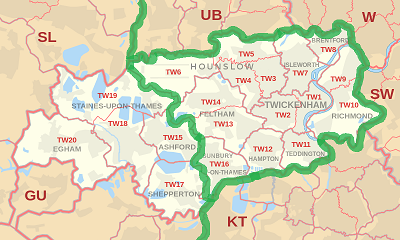 NW postcode area: Postcode district NW1 is central to London, with the NW2–11 postcode districts radiating outwards to the northwest. 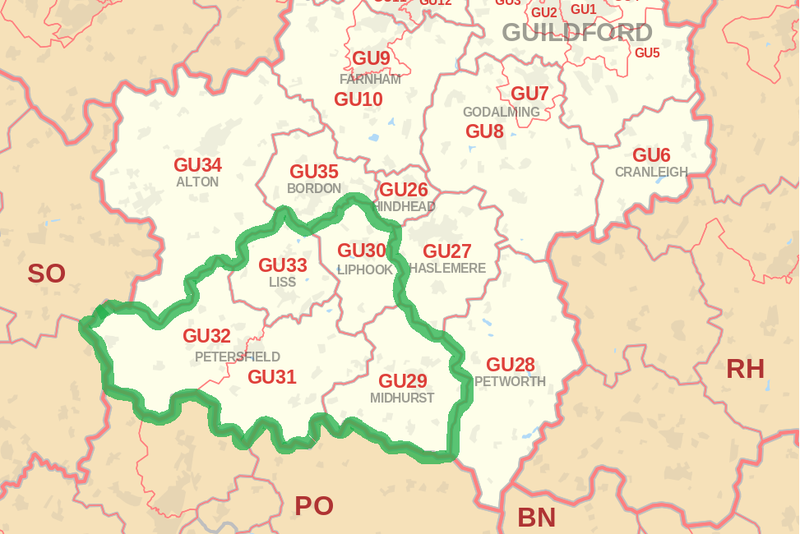 The boundaries of the area and its numbered districts have changed over time and are the result of the working requirements of Royal Mail. They are not tied to those of the local authority areas served; consequently a locality name might describe varying areas. 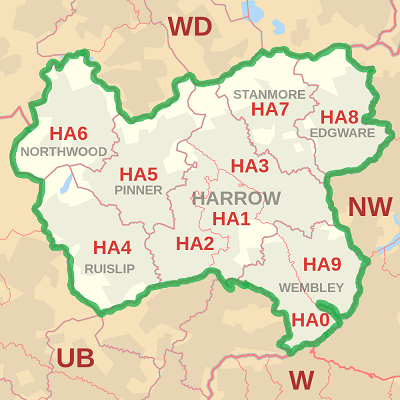 The postcode area contains large parts of the London Borough of Barnet, London Borough of Brent and London Borough of Camden with small parts of the City of Westminster, the London Borough of Ealing, London Borough of Hammersmith and Fulham, London Borough of Harrow, London Borough of Islington and Royal Borough of Kensington and Chelsea. 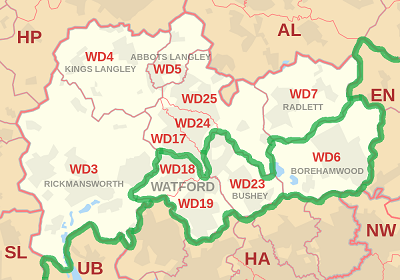 The NW7 district extends to the Greater London boundary with Hertfordshire and follows that boundary for a short distance near Scratch Wood. N postcode area? : The N (Northern) postcode area, also known as the London N postcode area, is the part of the London post town covering part of North London, England. It includes areas in the London boroughs of Hackney, Islington, Camden, Barnet, Haringey and Enfield. The N postcode area does not cover all of the north of Greater London however. 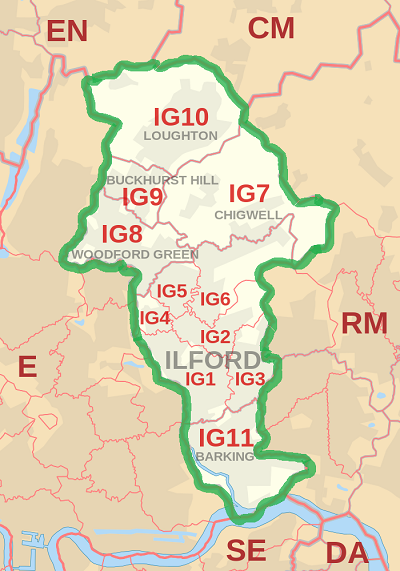 For example, parts of the London Borough of Enfield and the London Borough of Barnet are covered by the EN postcode area, and parts of the London Borough of Barnet and the London Borough of Camden are covered by the NW postcode area. E postcode area: The E1 postcode district has a River Thames frontage to the south and is central to London. Postcode districts E6, E14 and E16 also have river frontages in the south. The River Roding and the North Circular Road form part of the boundary in the east. 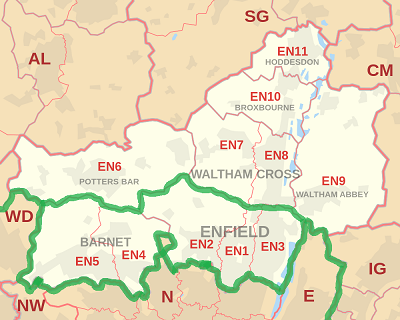 The postcode area maps roughly to the combined area of the London Borough of Tower Hamlets, London Borough of Newham and London Borough of Waltham Forest. 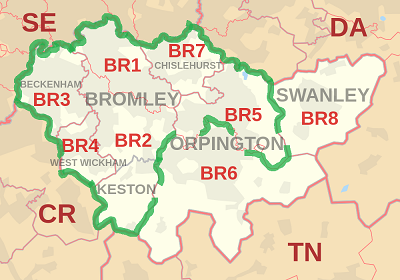 The eastern part of the London Borough of Hackney, western sections of the London Borough of Redbridge (E11, E12, E18) and London Borough of Barking and Dagenham (E6), and a small part of the Epping Forest district of Essex (E4) are within the postcode area.